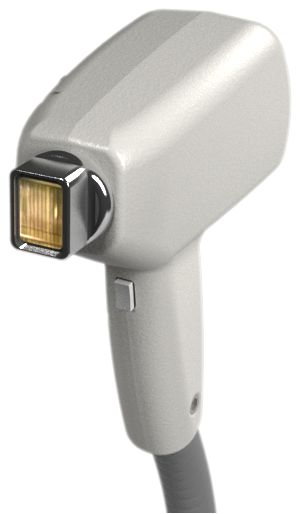 Leaseir brings outstanding devices, result of our extensive experience in the field of aesthetic laser technology. Leaseir offers professionals the exclusivity and uncompromised performance of an unmatched device. Leaseir have the fastest devices on the market giving up to 40J/cm2 at 4 Hz using the 30 millisecond mode, reaching up to 14,8 cm2/s. As a result of continuous innovation, research and development, the device platform is one of the best in its field. 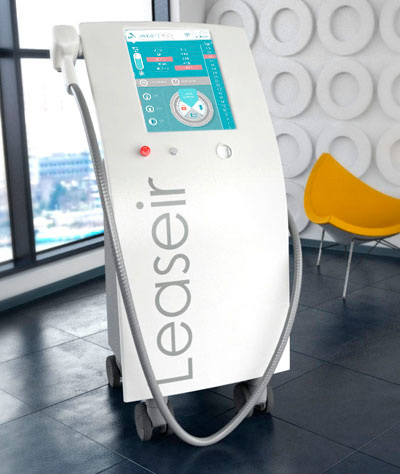 Leaseir relies on an advanced and imaginative cooling system for the best treatment possible. We deliver professionals state of the art high performance devices allowing them to attend their customers well and improve customer satisfaction. We are fully committed with the highest quality standards. That is why our systems and our devices are tested at the most rigorous accredited international test labs. 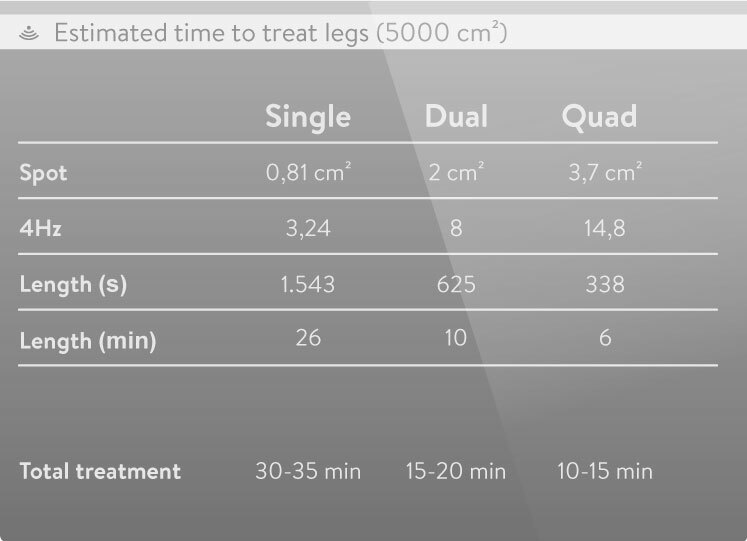 Our 3 different spot sizes will allow your aesthetic clinic to grow with the demand through reduced warranty times. Increased ergonomics and practical design, ultimate comfort for the professional during treatment. 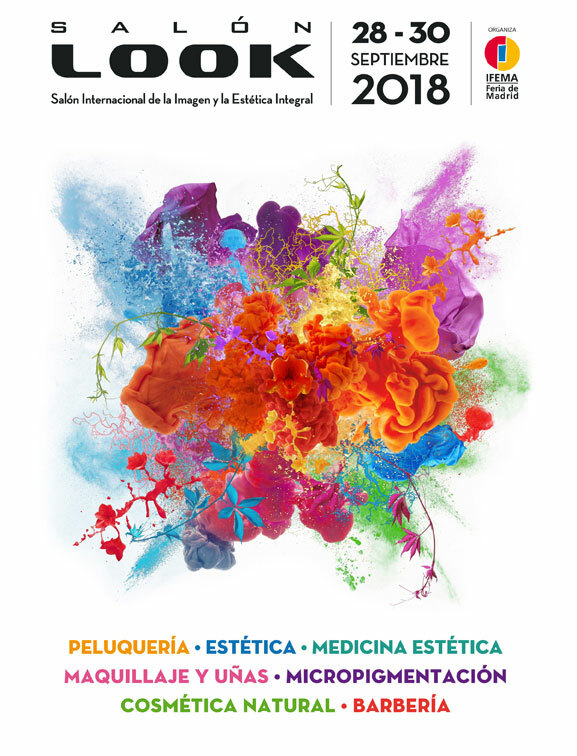 Leaseir MHR is able to treat a wide area of body surface at 4Hz, with fluencies and application modes recommended in original clinical studiess. Through the selective photothermolysis process the specific elimination of the cellular structure, is achieved, owing to the thermic level increase induced by the diode laser. We acquired the Leaseir equipment for our clinics because it offers us the highest speed and power in different work modes. I am delighted with the equipment, not only for its performance, but for the result and the efficiency of the hair removal. It is remarkable to see the reduction in hair density after each session. 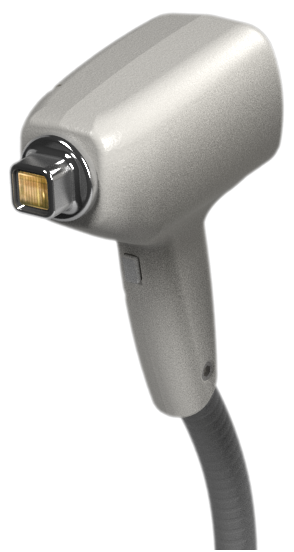 Moreover, the powerful cooling system is outstanding and makes hair removal painless. In Dermoestetica Affectum we took the decision to acquire Leaseir Single platform and it has been the appropriate decision, as results have shown extraordinary. Single is a platform that provides all the requirements that we were looking to offer to our customers, the best hair removal system with great power, security and best results.